We hold 8 Men’s Camps a year with different themes and objectives. 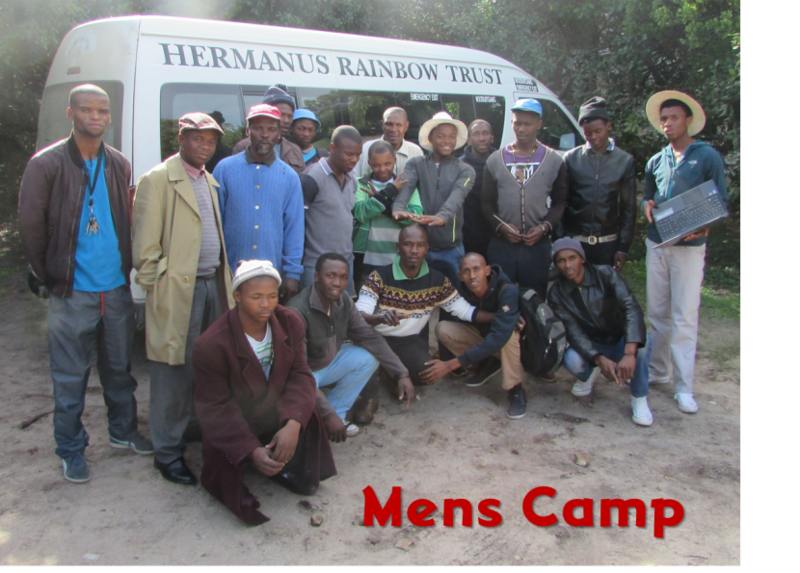 Each camp has between 20 and 25 participants taken from the 4 areas we cover in the Overstrand. The programmes are well balanced with theoretical and practical sessions and includes team building as well. Topics include, domestic violence, alcohol and substance abuse, father – child bonding, Roles and Responsibilities of fathers, HIV status, team building and other men’s topics. 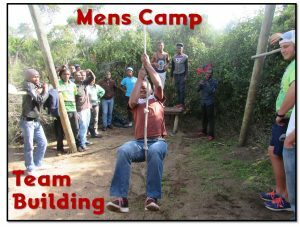 The last Men’s Camp for 2017 was held in August at Kleinmond on the beach. There were 21 participants who all thoroughly enjoyed the Camp and learned a lot while making new friends and feeling more confident to support their families.